Well, it wasn't a bumper crop of seeds this year, but I did get some varieties of seed that I haven't gotten seed from before. So I'm really excited to see those grow. A couple of the plants that produced seed only produced one seed - like Peony 'Cream Delight' and Peony 'Rose Garland', and also this very red semi-double peony that I got from Klehm's Song Sparrow, which was supposed to be Peony 'Paree Fru Fru' (a light pink bomb), but was not... Anyway, I'm excited to see what kind of children these plants will produce. Since seed production was kind of low this year, I planted most of my own seeds. 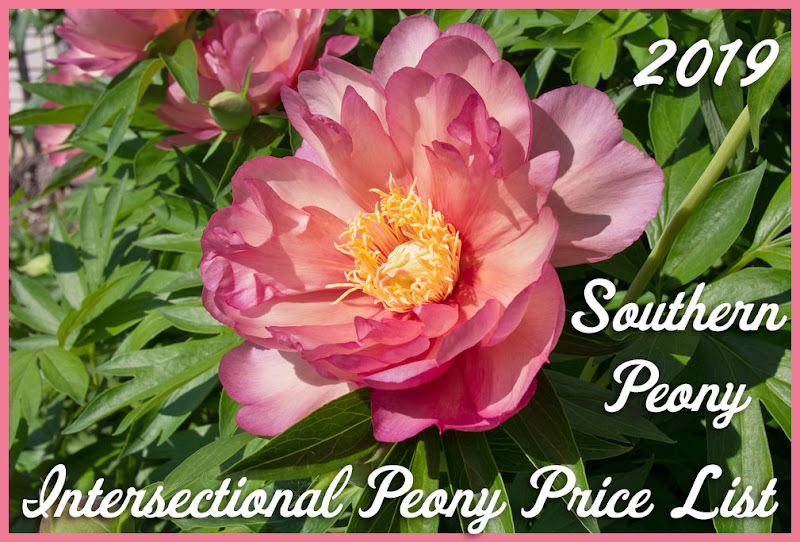 There were only two varieties that produced more than 10 seeds this year - Peony 'Pink Spritzer' which had 40 seeds and Peony 'Raspberry Firefly' which had 37 seeds. 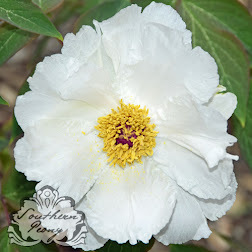 I planted 10 of the Peony 'Pink Spritzer' seeds and 7 of the Peony 'Raspberry Firefly' seeds. 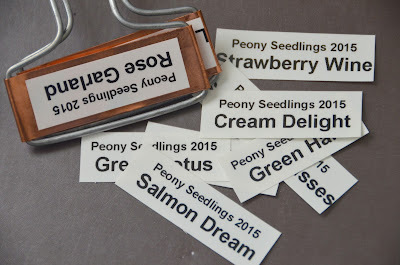 The rest of the seeds from these two varieties, I will donate to the American Peony Society Seed Distribution Program. 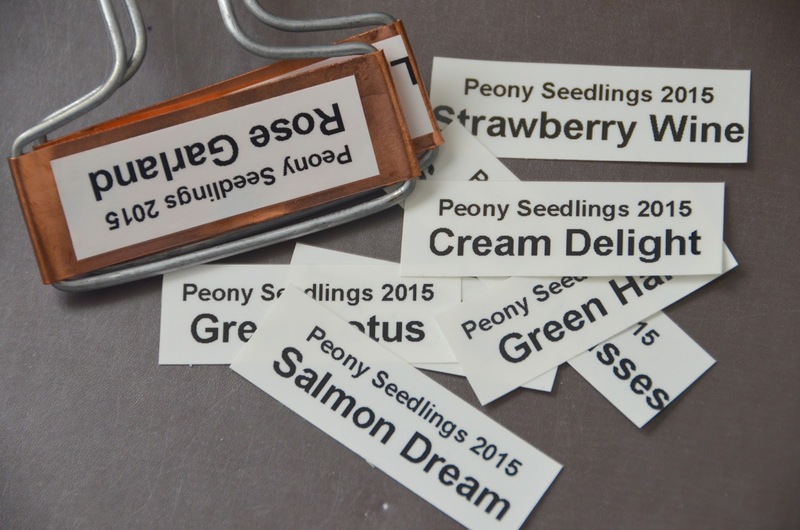 From checking their seed list, they don't currently have any seeds of Peony 'Raspberry Firefly'. So that's exciting to be able to share seeds that no one currently has access to purchase.